Tour guides contracted by ETOA members are eligible to apply for an ID card. Card validity runs until 31st March of the year following successful application. 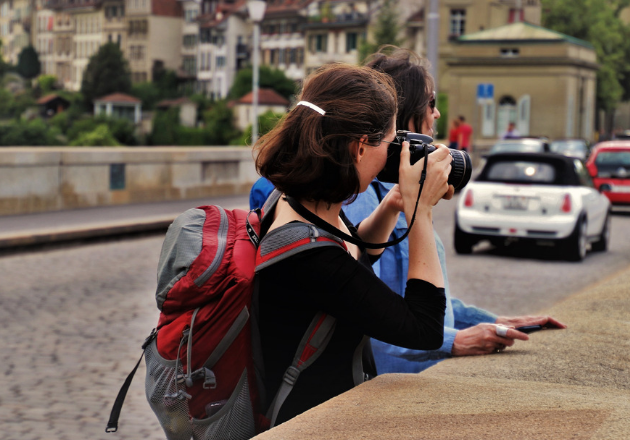 By arrangement, operators may make applications for their contracted tour guides directly. If the company you work for is a member of ETOA and is not listed on the application form or if you experience any technical issues with the application form, please contact tourguide@etoa.org. Charges for Tour Guide ID Cards are non-refundable; the cards are non-transferable. Replacement cards are available for €5.00. The card is evidence of status. It has proved to be a convenient form of photo-ID that shows the holder is a professional tour guide contracted by an operator to lead tours. As such, it can provide reassurance to officials tasked with controlling commercial activity. For example, it helps distinguish the holder from an individual offering guiding services directly to visitors without appropriate authorisation, as distinct from providing services under a contract already made between visitor and operator. It has proven to be useful where museums and other attractions choose to recognise it. It is NOT evidence of a qualification, thus it is neither a licence nor a certificate. It does not affect the holder’s rights to provide services. Find further information about the legal status of tour guiding as well as of Tour Guide ID cards in general.